In the EB-5 world there are multiple deplorable accounts of Regional Center and Developer fraud. Instances where the investor money is collected and then spent on everything except the project that was purposed for the investment. Some disturbing examples are the purchases of boats, cars, and homes with investor money. How does something like this happen? Well, no one oversees the handling of the funds. The EB-5 money goes into the NCE (New Commercial Enterprise) and then the developer has full control of every penny from day 1. In this situation, if a developer were to commit fraud, since the investors’ money is already in the NCE, then their money can be lost forever as well as their green card opportunity. 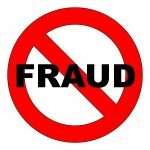 LD Capital is here to prevent even the opportunity of developer fraud. 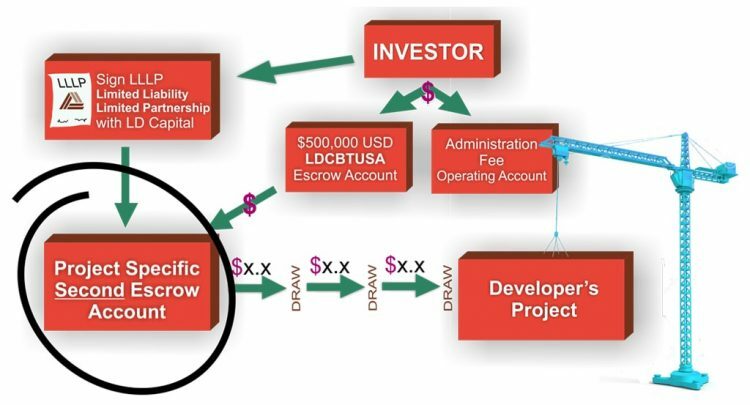 Since LD Capital serves as the bank we actually control the flow of money to the developer with the help of the investors. 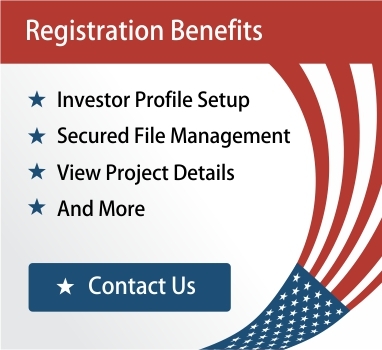 When a person invests with LD Capital, the $500,000 goes into the LD Capital Bridge To USA Escrow account. The first thing LD Capital does is signs an LLLP (Limited Liability Limited Partnership) agreement with each and every investor. After the agreements are signed and every investor for a project has received their I-526 receipts, then instead of the money going straight to the developer’s account, the funds are moved to a Second Escrow Account. LD Capital and a third-party architect, the funds are then disbursed to the developer in portions only large enough to complete the task at hand in construction. 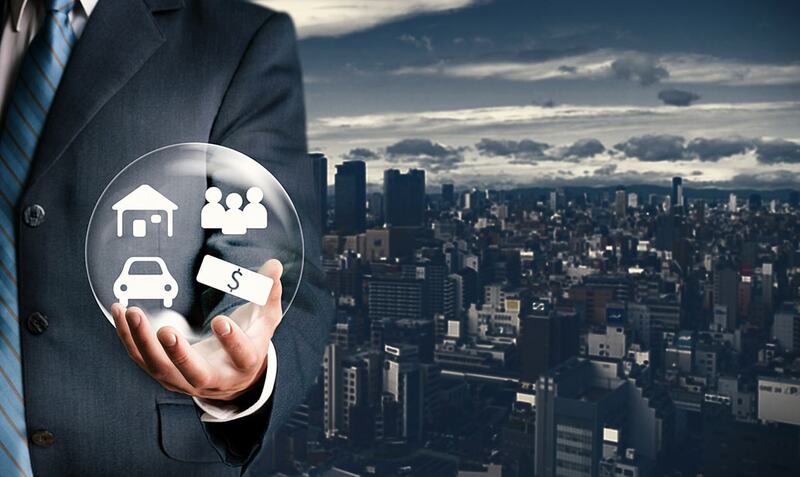 By Controlling the funds from start to finish LD Capital can provide investors with peace of mind, thereby ensuring that their money is being used for what they were informed, rather than waiting around for five or more years to find out otherwise. Developers must explicitly follow this draw schedule to receive their funding. In rare cases where an investor’s I-526 is denied, since the funds have not been given to the NCE (New Commercial Enterprise), they will still be available and returned to the unapproved investor.